This power supply is a compatible replacement for Dell XPS 700 power supplies. If you own a Dell XPS 700 this MAGNA1200 power supply will fit without modification. 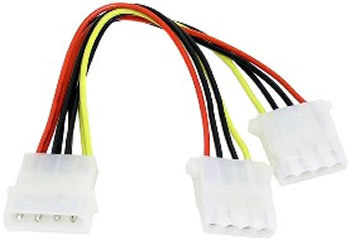 Note: It may be necessary to purchase an atx splitter and a 20 to 24 pin atx converter to be 100% compatible.